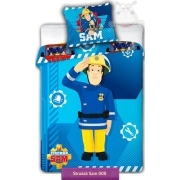 Beach towel with Fireman Sam best kids fireman ever and most popular fireman character among animated series. 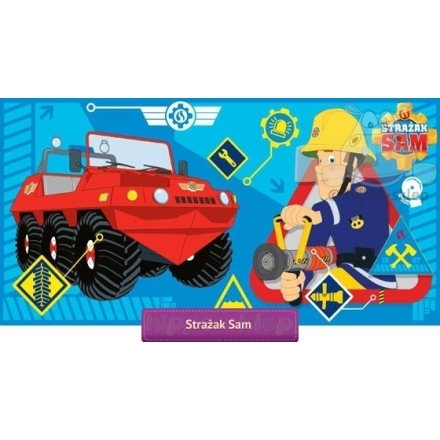 Kids beach and bath towel with Sam holding fire hose and his red amphibious rescue vehicle Hydrus from Pontypandy fire station. 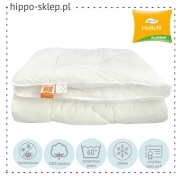 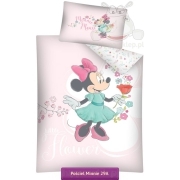 Kids home and beach towels was made of 100 % cotton, velour finished and one side printed in blue colors. 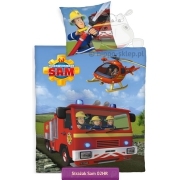 Beach and bath towel with Firman Sam character from animated series size 70x140 cm and was made under license of HIT Entertainment .